Leysin is a charming resort town, located in a sunny position on a high plateau, and often overlooked as a destination for a ski holiday in Switzerland. Leysin has plenty to keep visitors entertained both on and off the mountain. The ski area has 60km of pistes and a freestyle park, featuring a selection of rails and kickers plus a fantastic halfpipe. The resort has become very popular with snowboarders, and hosts an elite world championship event in January. There is a 7km cross-country track leading through the forest with lovely views of the village and a number of winter walking and snow-shoe trails. The lift pass for ski holidays in Leysin includes Villars and Les Diablerets, and also Les Mosses – all fantastic neighbouring ski resorts. There are a few very good ski schools, and a great selection of runs to suit your mood and ability while on your ski holidays in Leysin. 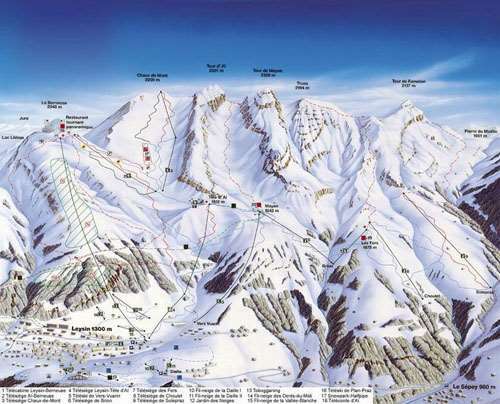 The pistes are well groomed each day for the perfect skiing and snowboarding conditions. 5 km of the pistes are covered with snow making facilities with 68 snow cannons blasting out artificial snow for those days where the natural snow isn't up to standard. The resort has a good selection of restaurants and bars to suit all tastes. There is a revolving restaurant, Le Kuklos, at the top of the Berneuse cable car with views out to Mont Blanc , the Eiger and Dents du Midi. Drinks are reasonably priced by Swiss ski holiday resort standards! 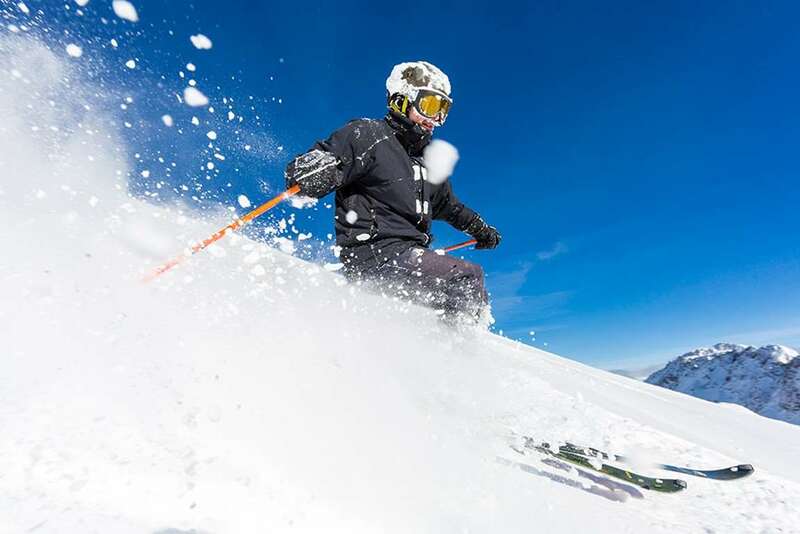 There are excellent sports and entertainment facilities to be enjoyed on ski holidays in Leysin, for alternative options to skiing, or for filling the time between bouts of enjoying the pistes. For more of a thrill can head to the Tobogganing Park for snow tubing. You could also check out Europe's largest tobogganing park, or a cheese making centre; the famous Kuklos revolving restaurant at the La Berneuse is a must for everyone. Leysin is just a two hours drive or bus transfer from Geneva Airport which is the nearest international airport to resort.